Feel the heat of the scorching sun? Want to travel but you’re in a tight budget? Name it, you got it, Tagaytay City is there without spending an arm and leg. The city of Tagaytay or known as “The 2nd Summer Capital of the Philippines” is one of the popular and coolest tourist destination that can be found near Metro Manila. Aside from its’ cool temperature, the city offers nature sceneries which can revive your ‘worn-out’ spirits. The City of Tagaytay is located in the southern portion of Cavite. Its’ distance to Metro Manila is only fifty-five kilometers, making it accessible for the people from the Metro to visit the city. If you want to commute via bus, you can find the terminal near the Taft MRT station. You can ask people there where is the exact terminal is located. The fare will cost around Php 80.00 -100.00/person. The travel time will probably take 2-3 hours depending on the traffic status. If you want to travel via car, you can drive through SLEX and exit at the Sta. Rosa Exit where you will pay Php 175.00 (price as of writing) as a toll fee. After paying, you can now drive straight to Tagaytay City. Also, in our case, we filled up our almost empty gas tank (Antipolo area) with Php 800.00 (Php 43.24/liter) worth of unleaded gasoline before going our way to Tagaytay. The gas was enough for the whole trip (back and forth). The travel time took 1-2 hours by just driving at the minimum driving speed. 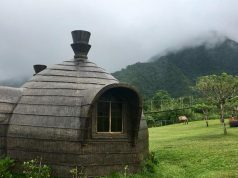 If you’re planning to stay just for a day, you can just visit Picnic Grove to enjoy the nature sceneries and the magnificent view of Taal Volcano. The entrance fee of the Picnic Grove is Php 50.00/person. The cost to rent a table is Php 100.00 – Php 500.00. If you’re planning to stay overnight, you can find many hotels in the area. The room rates start from Php 1,700.00 – Php 5,000. It still depends on how large your group is. Some of the hotels offer free breakfast. Do you want to walk while enjoying the cold fog and scenic views of Tagaytay? 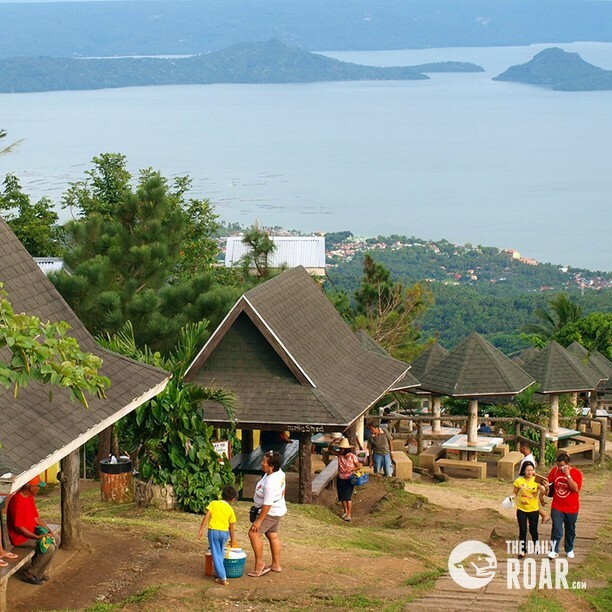 You can head first to the highest vantage point of Tagaytay City, the People’s Park in the Sky. You can either walk or ride a jeepney to go up to the People’s Park. However, the ride will cost you Php 5.00, but if you’re up for a challenge, you can simply walk your way to the park. It’s also a form of exercise, you know. At the end of the walk, the fruits of your labor will rise exponentially because of the magnificent view of Tagaytay. Picnic Grove is just near at the People’s Park in the Sky, so you won’t be having a hard time locating this place. The Picnic Grove is a 13.5-hectare land which serves as a large park for people to relax and enjoy the view of Mt. Taal. 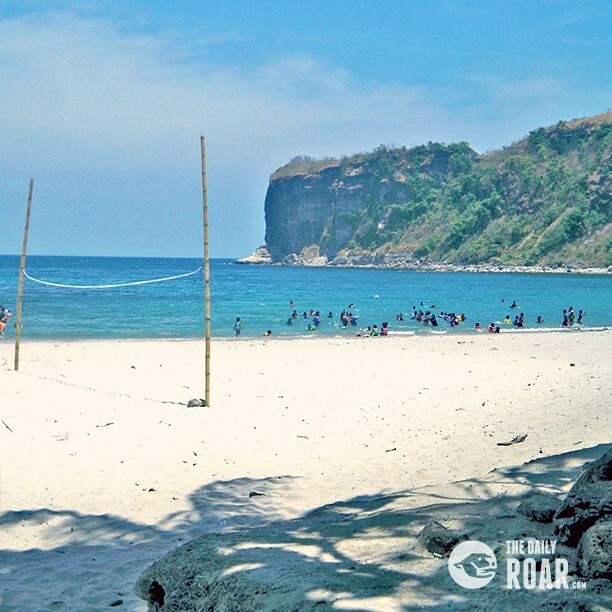 The place has tables and gazebos for a family picnic, horseback riding area, sari-sari stores, wide-area which is perfect for kite flying, zip lines, cable cars, and trailing. The horseback riding costs Php 150.00 – Php 250.00/hour. The one-way zip line costs Php 200.00, just add Php 100.00 for a two-way zip line. The line is 250 meters long. That’s 500 meters if you would go back and forth. The Picnic Grove is a perfect place to relax, calm your exhausted nerves and admire the magnificent creation of God. Yep, you can add exercise if you want. Sky Ranch was developed by an international mall here in the Philippines. The tables and gazebos are free to use as long as you clean it after using it. There are many attractions and rides in Sky Ranch, but the most famous of them all is their Ferris wheel, the Sky Eye. The Sky Eye’s full rotation would take about 7 – 10 minutes. Also, the Sky Eye’s cabin will make you shiver because it is equipped with an air-conditioning system plus, the cold climate of Tagaytay. Wearing a jacket would be a good idea. You will not have a hard time looking for a place to eat. There are lots of places where you can eat. The food establishments in Tagaytay are near to each other that’s why you can locate them easily. Taking a sip from a hot bowl of Bulalo matches the Tagaytay’s cold climate. For those who are on a tight budget, Bulalo from a carenderia is a perfect way to cut the costs for your food expenses. You don’t have to worry about the unsanitary carenderias because the carenderias in Tagaytay City are well-sanitized. You can have a hot bowl of Bulalo for only Php 90.00+ that’s good for 2-3 people. Also, like most of the carenderias in the Metro, they offer tapsilog, lugaw, mami and whatnot. Many people say that out-of-the-town trips are expensive. We can say some are expensive, some are cheap, but it still goes down how you will plan for the trip. Relax, unwind and enjoy the scenic views that Tagaandytay City has to offer. May the fog be with you!